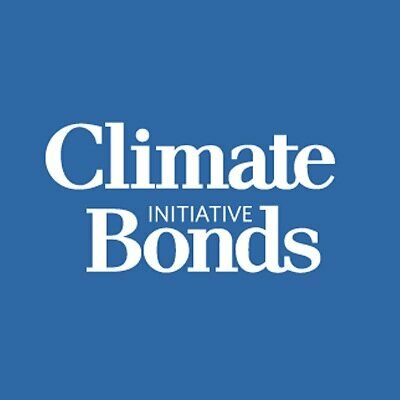 Green bonds are often identical in structure, risk, and return to traditional bonds, except that capital raised from a green bond funds clean energy, energy efficiency, low carbon transport, smart grid, agriculture & forestry, natural resource mitigation or similar projects/ initiatives/ programs. 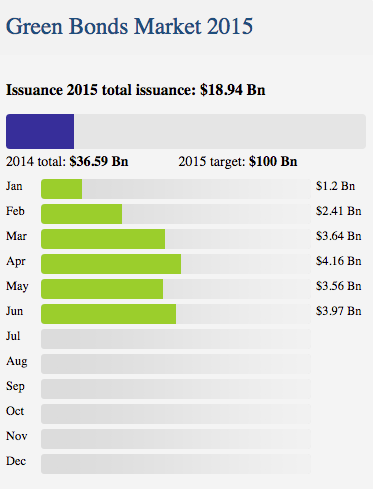 Green bonds are marketed as “green” at the time of issuance. Issuers are expected to provide a description of projects to be funded at the time of issuance, ensure segregation of project funds, and provide post-project reporting or verification about how the funds were used. Green bonds typically fund large-scale, capital-intensive green infrastructure projects such as energy efficiency projects, transit, or renewable power, among others, that can be repaid from steady, modest, long-term cash flows.